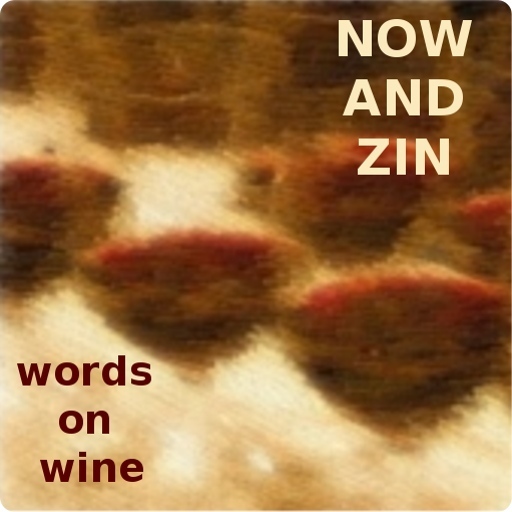 Now And Zin Wine: WHO IS DRINKING ALL THAT WINE? WHO IS DRINKING ALL THAT WINE? Most of the wine produced in America comes from California. Oregon, Washington and New York are also significant producers. After that, though, wine production per state drops off dramatically. That was the inspiration for the Now And Zin Wine Country series - exploring wine from “the other 46” states. What about consumption, though? Who is drinking all that wine made in the top four wine producing states? You might be surprised which states consume the most wine, per capita. In Washington, D.C., the average consumption of wine is 6.6 gallons per adult citizen per year. That means, statistically speaking, the nation’s capital has the largest concentration of wine drinkers in America. Alright, if you say that doesn’t surprise you, I’ll buy that. I’ll wager the rest of the top five might. Folks in New Hampshire consume 4.8 gallons of wine per year to land at number two. I would assume that cider and mead are probably in that mix, too. In Massachusetts and Vermont, they drink 4.1 gallons per person annually, while Nevada rounds out the top five at 3.8 gallons. Connecticut, Delaware and New Jersey residents consume 3.6 gallons each per year, while Rhode Islanders, Hawaiians and Californians check in just under that mark at 3.4 gallons. That's the top eleven wine-consuming states in America. Are you surprised at the numbers?